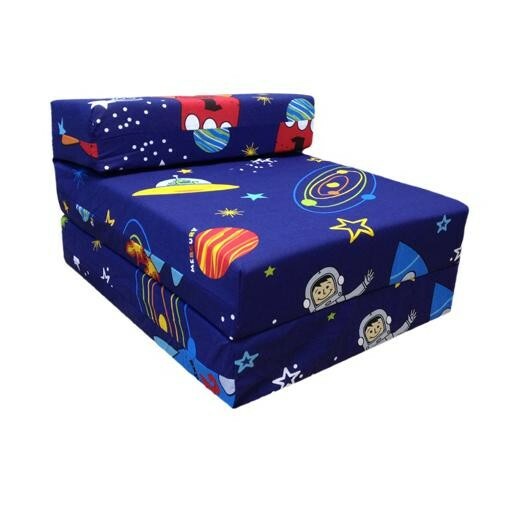 Kids love this print Z Bed. 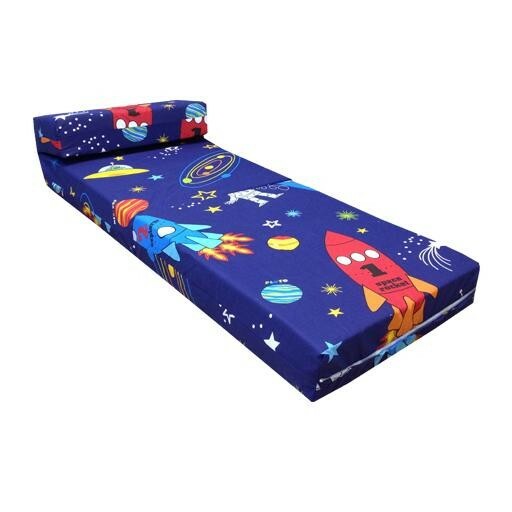 Perfect for occasional seating or guests to sleep on. You simply flip it out and then you've got a great place for guests to stay over. Made from high quality British Foam. The Cover is soft to the touch and comfortable too. Easy to remove and machine washable. Great for anywhere in your home. Made in the U.K in our own factory by our skilled craftsmen, who quality check each item before it leaves our factory. All Fire Retardant and Compliant with Current British Safety Standards. Choose from our massive range of soft furniture to make your home look and feel great.